Power Purple Studio Crops paired with Very Green. So cute! "The Latest! 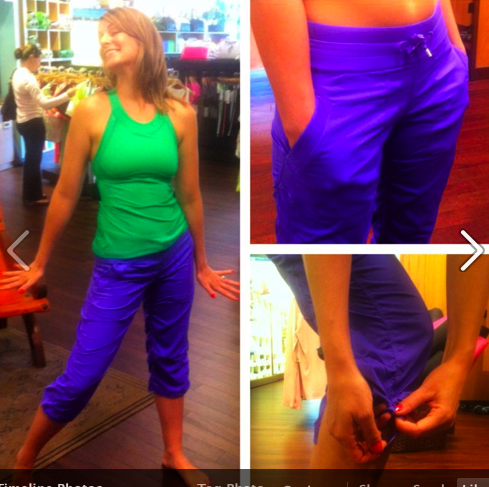 Bold Stripe Zippy Green Power Y and Power Purple Studio Crops"